Posted July 26th, 2018 & filed under 2018, News . Posted February 9th, 2016 & filed under 2016, News . LASP Director, Dan Baker, has been elected Fellow of the American Institute of Aeronautics and Astronautics (AIAA) for its class of 2016. AIAA Fellows are elected based on their notable and valuable contributions to the arts, sciences or technology of aeronautics and astronautics. Posted February 27th, 2015 & filed under 2015, News . 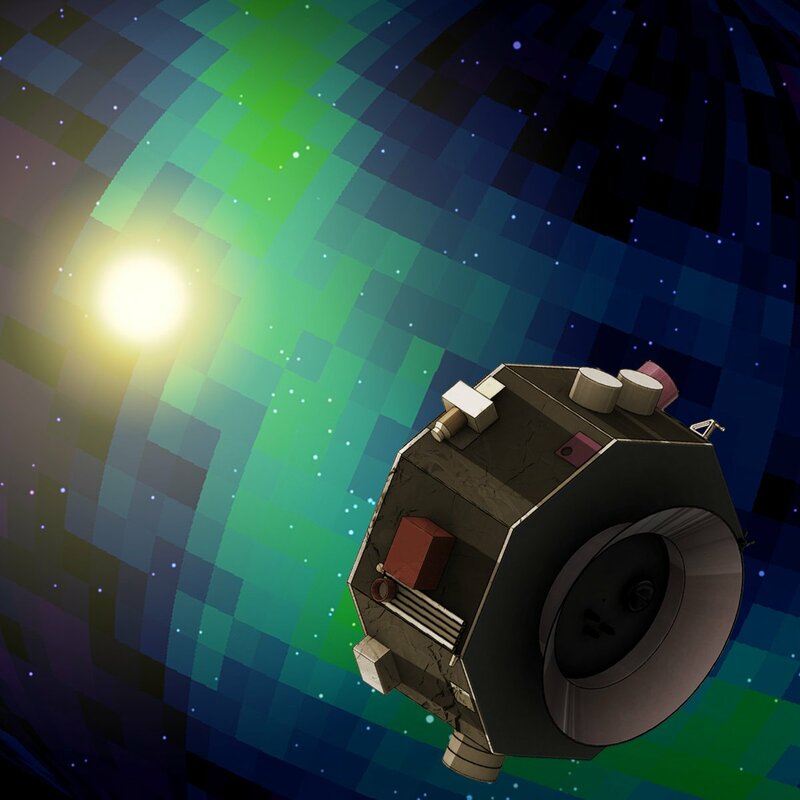 Final preparations are underway for the launch of NASA’s quartet of Magnetospheric Multiscale (MMS) spacecraft, which constitute the first space mission dedicated to the study of magnetic reconnection. This fundamental process occurs throughout the universe where magnetic fields connect and disconnect with an explosive release of energy. The launch of MMS, on a United Launch Alliance Atlas V rocket, is scheduled for 8:44 p.m. MDT on Thursday, March 12 from Cape Canaveral Air Force Station, Florida.